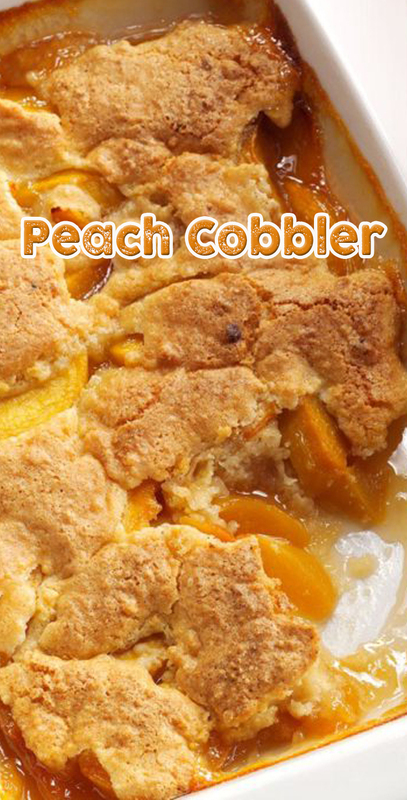 Combine peaches, cornstarch and sugar; place in a greased 13x9-in. baking dish. For crust, combine flour, egg yolks, butter, baking powder and sugar in a bowl. Gently fold in egg whites. Spread over peaches. Bake at 375° until the fruit is bubbling around edges and top is golden, about 45 minutes.